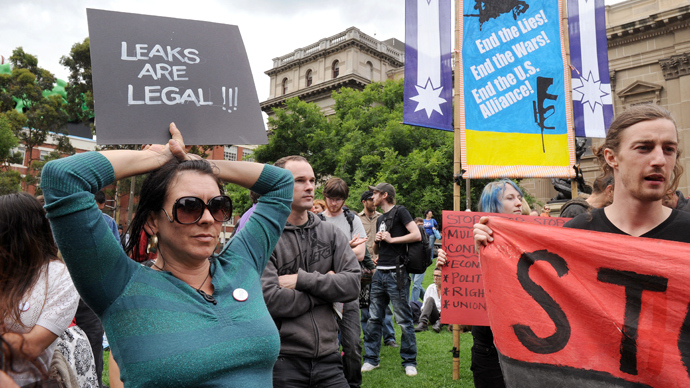 The proposed law is the WLP’s first major policy announcement since it was formed as part of WikiLeaks founder Assange’s bid to become an Australian senator in the September 2013 elections in Victoria State. The WLP plans to compete for Senate seats in Victoria, New South Wales and Western Australia in the September 14 election, with Assange running for one of the six Senate seats being contested in Victoria. Findlay and Castro explained that journalists need to have an “unhindered access” to their sources so they could expose corruption, waste and incompetence. "Uniform shield laws legislated by federal parliament are the answer. That is what we stand for and that is what we will fight for if elected. Effective national shield laws go hand-in-hand with uniform whistle-blower laws, particularly covering media disclosures," the spokespersons added. In March 2011, the Australian Senate introduced federal shield laws that recognize circumstances in which journalists do not have to reveal their sources. However, they do not apply to public service whistleblowers, the Australian reported. Court suppression order against whistleblowers have continued after the laws were adopted, mainly in Victoria State, where 270 orders were issued last year. The WikiLeaks Party submitted its registration to the Australian Electoral Commission in April and has secured over 1,000 fee-paying members, more than double the 500 members required for registration. 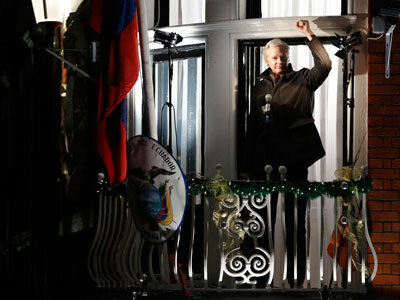 Assange, who has been holed up in London’s Ecuadorian Embassy since June 2012, is preparing for a tough remote campaign. 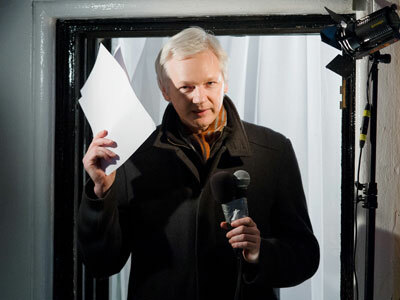 If elected Australian Senator, Assange still might not be physically present at the Australian Senate if he remains trapped in the embassy. 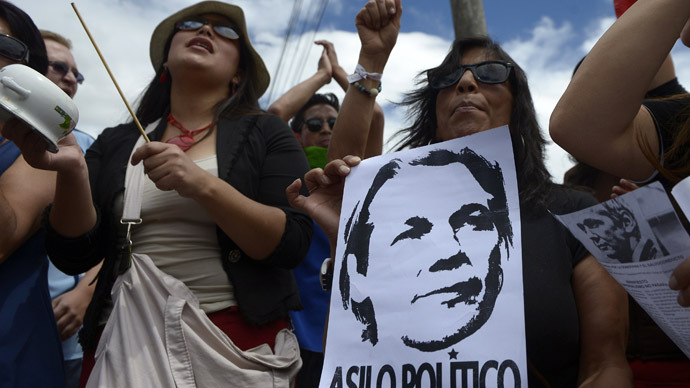 Assange's running mate could sit in for the WikiLeaks founder if he wins the race but is unable to leave the embassy, where he claimed asylum in a bid to avoid extradition to Sweden, where he is wanted for questioning on sexual assault allegations. British authorities have vowed to detain him if he sets foot outside of the embassy, in light of the European Arrest Warrant issued against him.